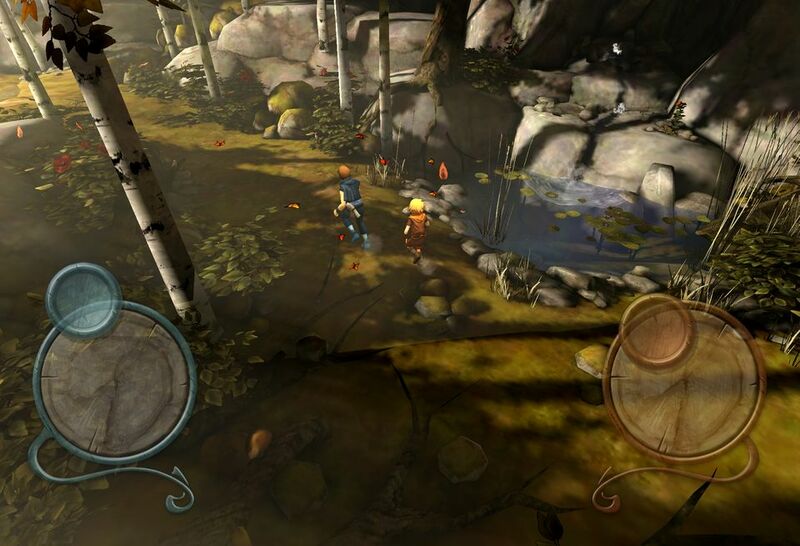 505 Games has announced that its story-driven adventure Brothers: A Tale of Two Sons is now available on the App Store for iPhone and iPad with support for retina displays. 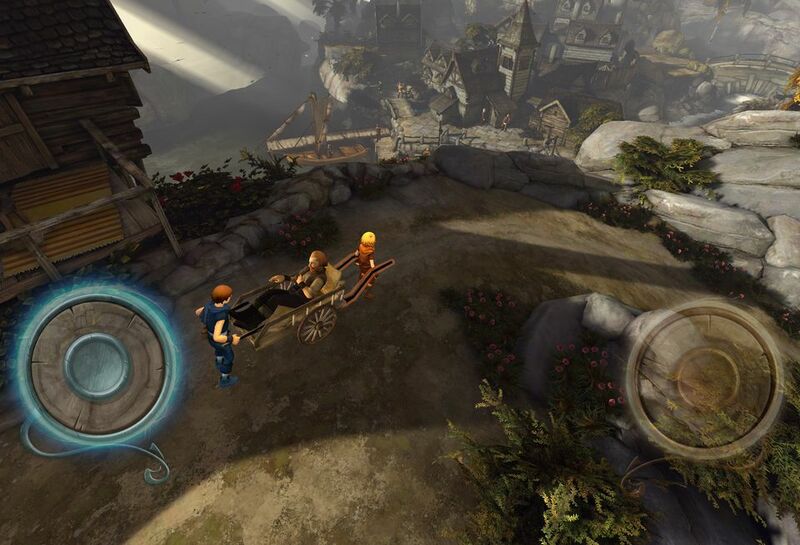 Directed by filmmaker Josef Fares and originally developed by Starbreeze Studios, Brothers: A Tale of Two Sons follows two siblings, desperate to save their father from the brink of death. 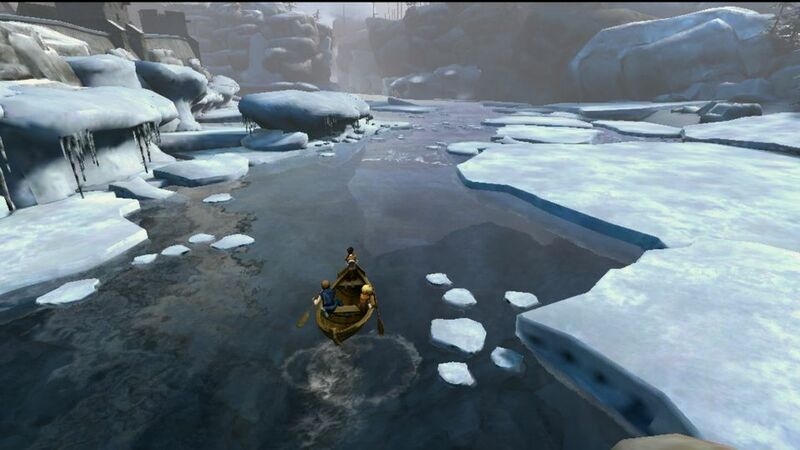 They set out on a journey to find and retrieve an elixir that can cure his terminal illness. 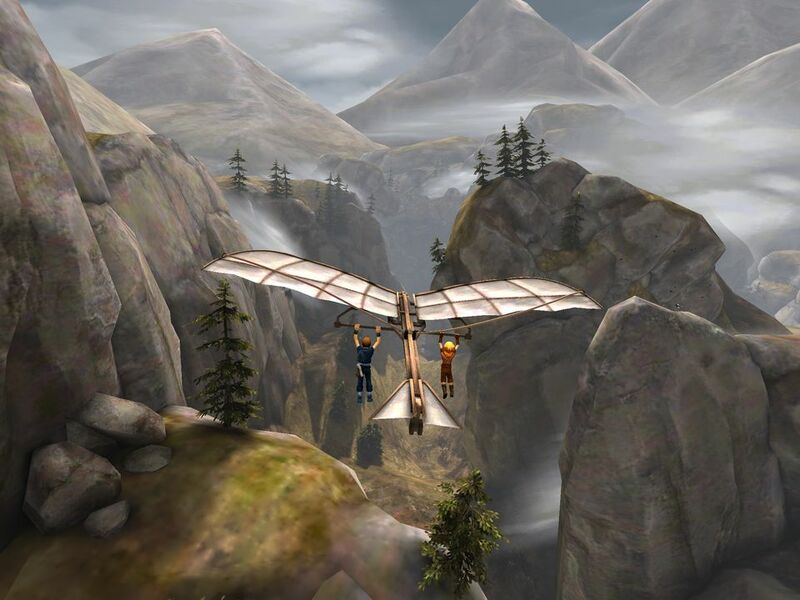 The story of Brothers is told without words, set in an ever changing world, ranging from craggy mountain peaks to the musty depths of underground caverns. This unique mythical world, which draws inspiration from Nordic cultures and archaeology, is in a state of transition between the old and the new ways. Solve puzzles, explore the stunning locations and fight boss battles, using unique qualities of big and little brother each varying in strength, size and speed. Re-interpreted for touch screen and built from the ground up, Brothers on mobile allows players to engage in the deep narrative with very little intrusion to the actual game screen. Specially designed, dual virtual joysticks give players the functionality of a traditional game controller– while also offering two distinct control styles to give players the freedom to explore the world on their own terms. 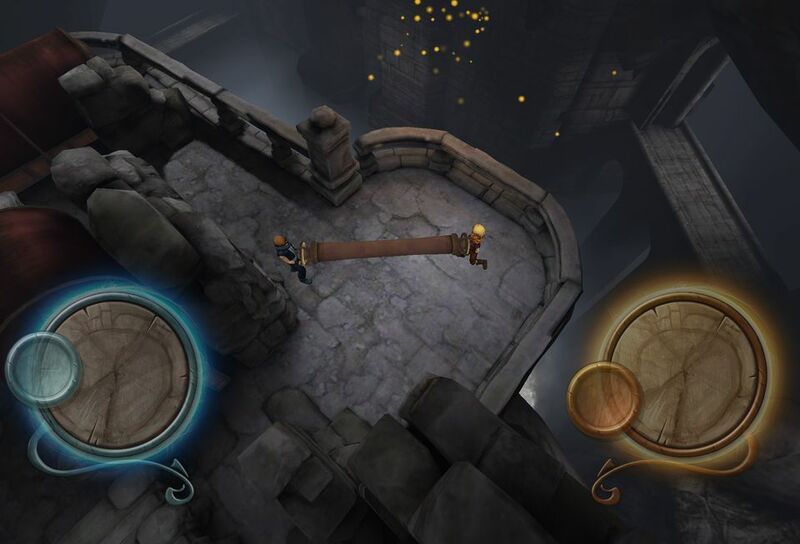 In addition, players will find a One Last Game mobile exclusive achievement as an added bonus. 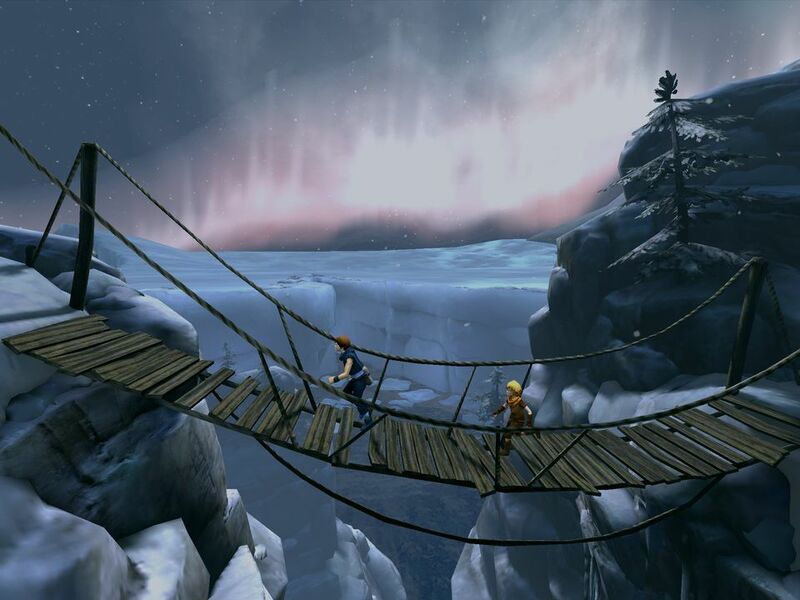 Brothers: A Tale of Two Sons is now available for download priced at £3.99 on the App Store and will be coming to Android this Holiday 2015 season. EF will be bringing you a full review of the game later this month. Check out the official Brothers website for more information.